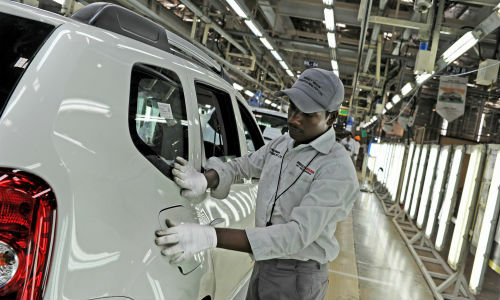 The first joint Renault-Nissan Alliance plant for global markets, the plant at Chennai in India has a production capacity of 400,000 units. Opened in March 2010, the plant represents an investment of 45 billion rupees ($990 million) and employs 1,500 people. 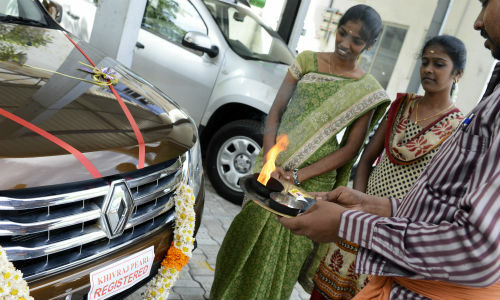 The first Renault vehicles designed for the Indian market to roll off the production lines were Koleos and Fluence. The Chennai plant is the first Alliance site to implement a production system based on sharing both companies’ knowledge and best practices. 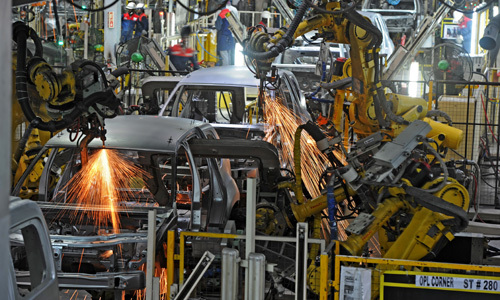 The new manufacturing process allows the plant to produce Renault and Nissan vehicles on the same line. “Our plant in Chennai represents a decisive development for the Renault-Nissan Alliance in India”, explains Carlos Ghosn. “We are starting a sales offensive in India, supported by a local manufacturing site, which can make products for both Renault and Nissan”. 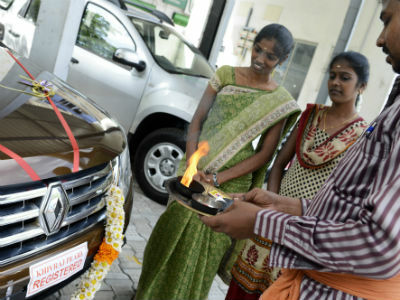 Since it was launched in summer 2012, Duster has generated two-thirds of Renault sales (more than 20,000 Dusters were delivered to customers in six months). 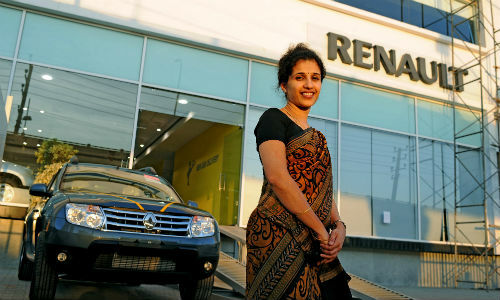 Sold under the Renault badge, the model created a new market segment and has already won 23 awards in India including the prestigious “Indian Car of the Year” (ICOTY), “Compact SUV of the Year” and “Readers’ Choice” awarded by Top Gear magazine, on behalf of the BBC and Times of India. 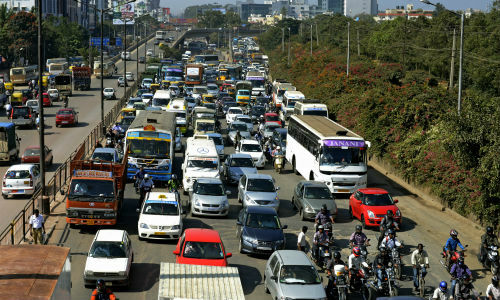 To ensure a successful entry on the Indian market, Renault has adapted to the customs of a country that has no shortage of them! One of the most colorful is puja, which brings luck and success to any undertaking. 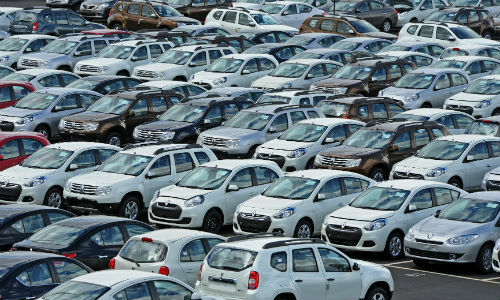 When a customer comes to collect his vehicle, the officiant rings a little bell and blesses the car with an offering of fresh flowers, food and incense, accompanied by music and mantras.